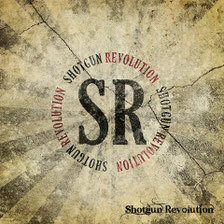 Danish band SHOTGUN REVOLUTION will release a self-titled album and a single "Not Your Enemy", through Target Records in all of Europe on May 27th. This is the first official international album for the band. Although they released a 13 track album "The Legacy Of Childhood Dreams" through a Japanese label last year, containing some same songs on this album. If you like getting sweaty to bands like Guns´N´Roses, AC/DC, Buckcherry and Foo Fighters then Denmark’s SHOTGUN REVOLUTION is a band not to be missed. 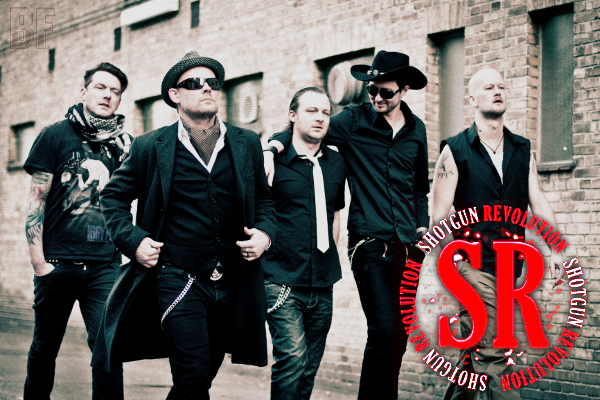 Since the debut in 2010 SHOTGUN REVOLUTION had a couple of extensive tours in Denmark and a support gig for Slash feat. Miles Kennedy. Also they have been playing at worldwide range venues from some of Denmark’s biggest festivals to the legendary rock club "Bar Fly" in Camden, London (UK) and "Whisky A Go Go" on Sunset Strip in Los Angeles. 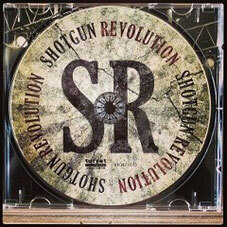 Hard work and dedication has made SHOTGUN REVOLUTION one of the leading hard rock bands in Denmark in 2013, with solid album sales and radio airplay. Now they are ready to conquer the European continent with the self-titled album.